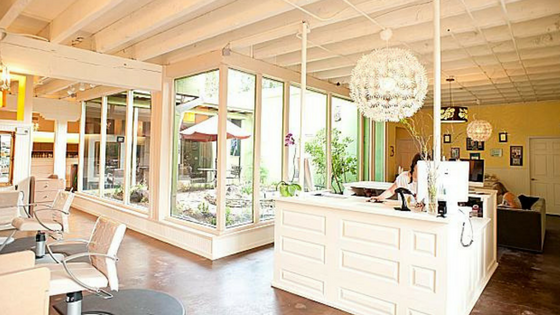 From humble beginnings back in 2005 Chelle from Urban Betty, Texas, opened her salon with 6 chairs and just one contractor, she shares her story of surviving a thriving salon with a team of over 30. I absolutely loved my chat with Chelle. 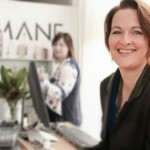 Like me, Chelle, had had no formal business training and found herself working flat out, juggling every task from manning the desk, paying the bills, ordering the stock, managing the team and of course cutting the hair. With the ever closing gap between working 6 days a week to total burn-out, Chelle took a recent leap of faith and it’s starting to pay off. She is out from behind the chair to focus on fast tracking growth in her business. So what’s the secret to no longer ‘doing clients’ when you’ve been juggling a full book and not only surviving but thriving? The ah-ha moment came for Chelle when she took on her first employee, having only had contractors in the past. Putting a stylist (or therapist) to work as an employee not only gives you more control of your environment and how you want to grow your business. But as you change and as you move away from being a client-focused income earner to a business manager, your business model needs to change too. For a longer term approach to growing a business, employees are more profitable for your new business model than contractors. 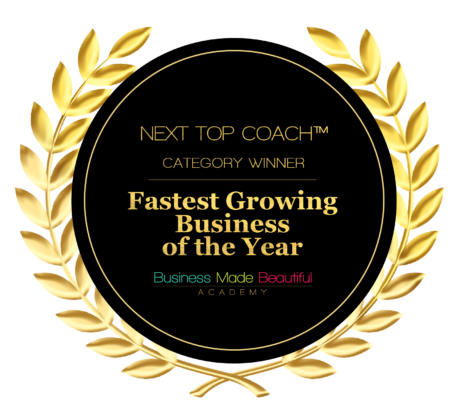 Having just come completely off the floor January of 2017, Chelle takes comfort from my own experience that every time I stepped back and took another day away from clients and refocused the efforts to grow my business, the impact to my bottom line immediate. It’s important to note tho, to take it one step at a time, as Chelle can attribute to. Gradually dropping the number of client days, and replacing the time with Growth driving activity is the smoother way to approach this change. Ok, I get it! It’s tough to tell your long-standing clients that you’re off to ‘grow you business’ so gently does it. Your team need to become your new clients and it’s my recommendation to treat them as such. When you focus on your team, your business is sure to thrive. So if you’re ready to get out from behind the chair and really build your business, what three steps do you need to take? Chelle shares her thoughts around building a successful business that sustains life balance for her and supports her growing team in my fav Podcast chat check it out. Chelle introduced a coffee-date with each member of her team, once every couple of months to enable her stay on top of what’s going on. Putting systems in place like this, right from the start has enabled Chelle to regularly check in with each team member on a personal level, and to really get to know them. This connection has been invaluable for ensuring her staff stay happy, allowing her to keep abreast with what’s going on with them. She recognises that what goes in outside of their work can directly impact what goes on inside of work. Staying on top of that becomes paramount. Learn more about how to Attract a Rockstar team. Chelle swears by social media as a growth strategy. It’s been instrumental in growing her business with more than 13K followers on Instagram. Whilst a beautiful page with a consistent look is key to getting people liking and following you, you should never underestimate the power of engagement. Work Smarter & Not Harder. Spend time ON your business, on activity that actually grows the business… not just creating a one column income stream. This is called leverage. Leverage your time to develop ALL the columns and the client bases of your team, not just growing your own individual clients. This is the only way you will Grow Beyond Owner Operator. The first step in getting out from behind the chair is to develop your team. Trust in the process and slowly cut back your appointment schedule and smoothly facilitate the change both for your team, yourself and your clients. As you start to cut back on cutting hair, more often than not your regular clients will go to one of your team members, with whom they have already built a rapport. Then re-invest that time into growing, training and mentoring your team and into sales and marketing for your business. 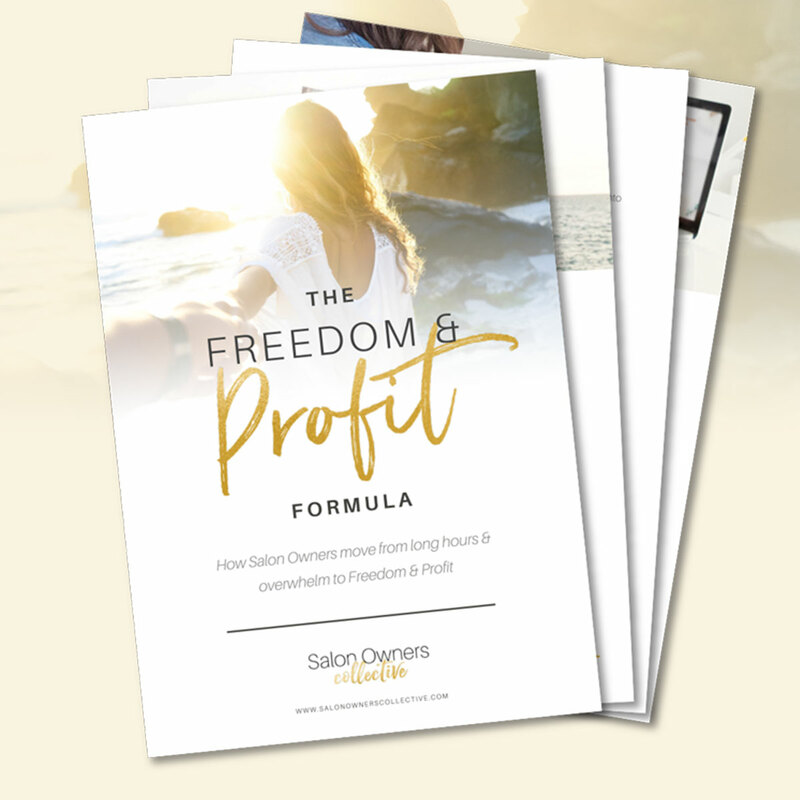 Grow Beyond Owner Operator - For Salon Owners who want to Get Out from Behind the Chair & Fast Track Growth!